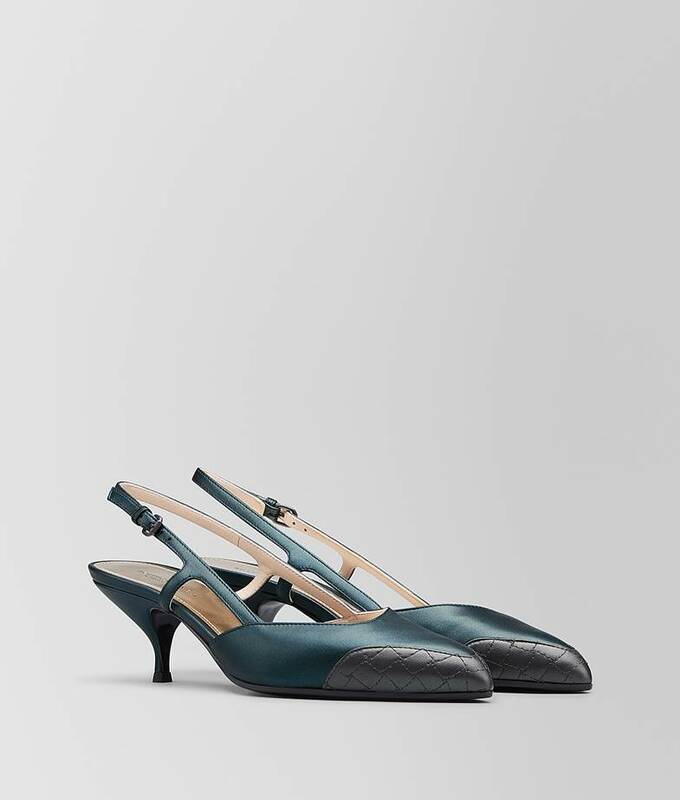 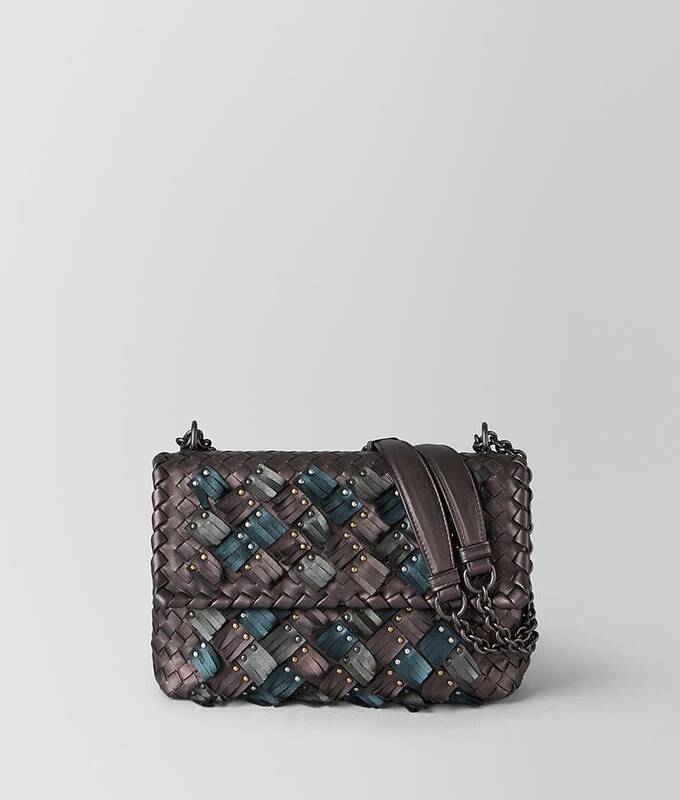 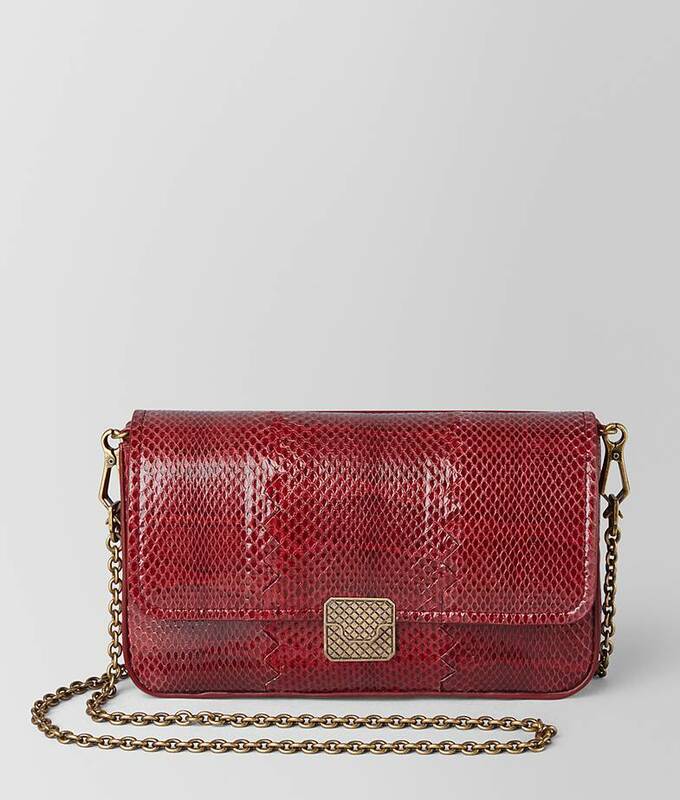 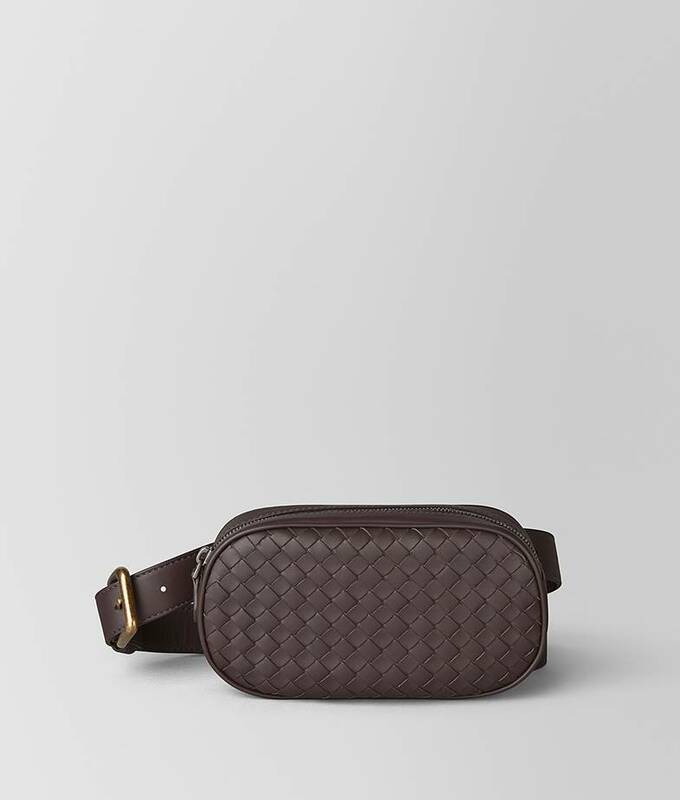 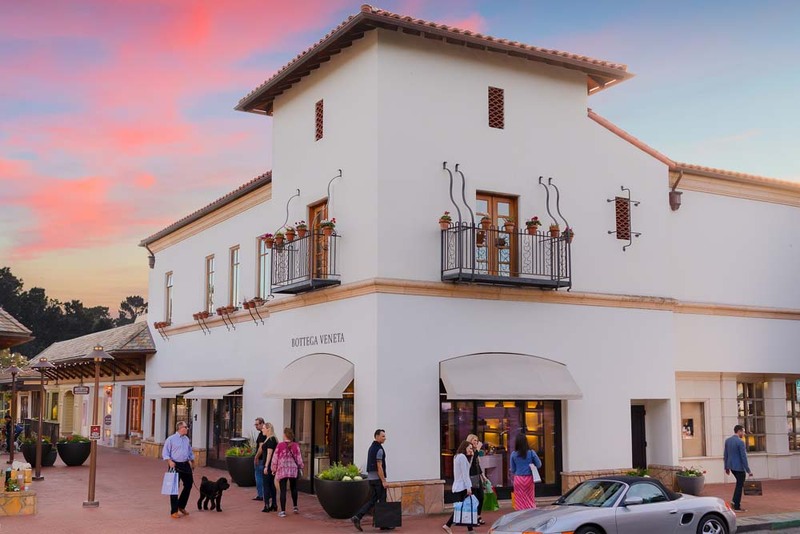 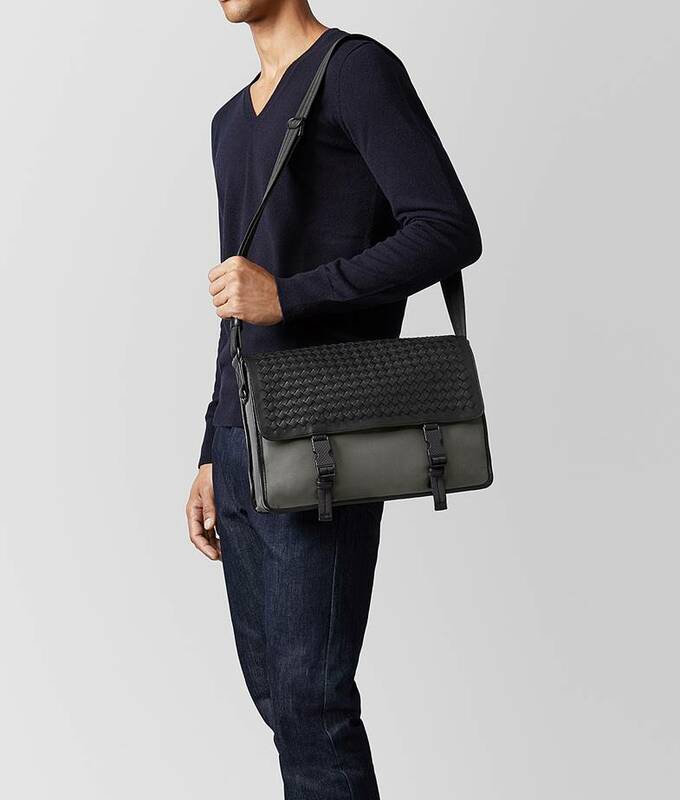 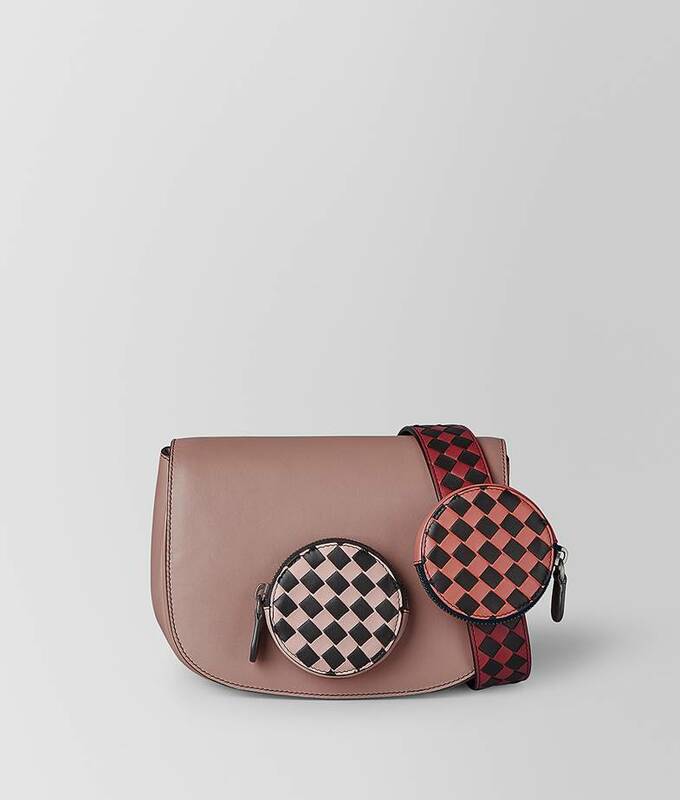 Bottega Veneta is the finest of accessories and a full line of timeless, beautifully crafted handbags, shoes, luggage and exceptionally designed products. 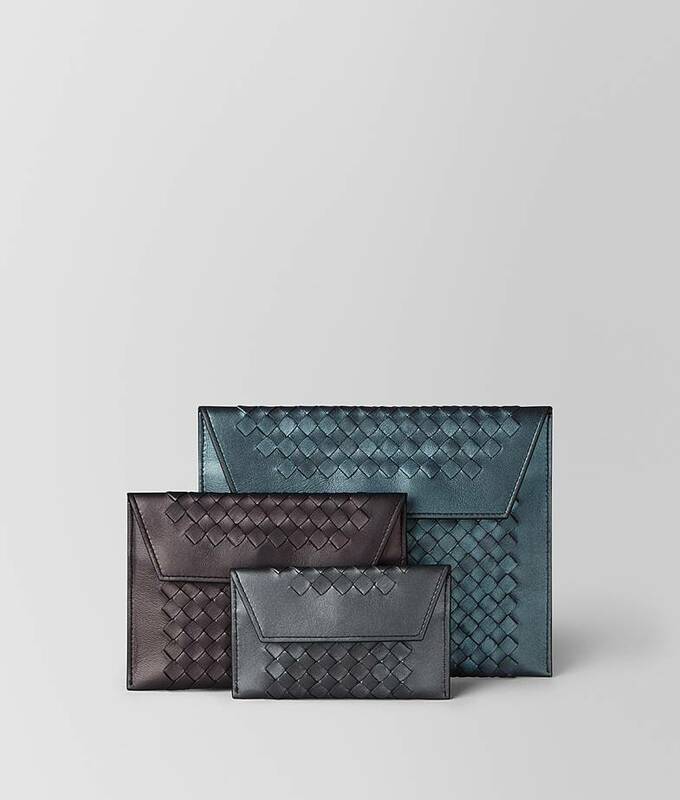 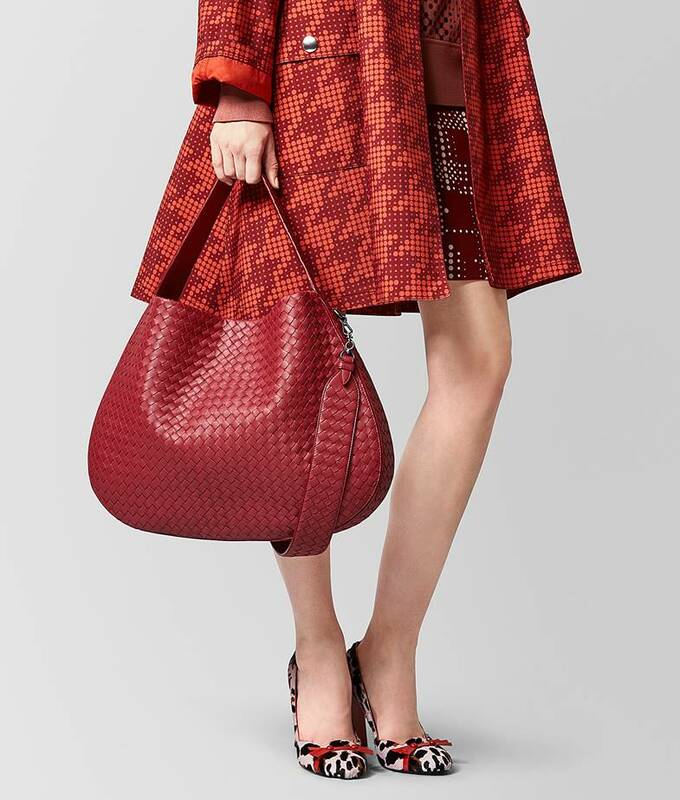 Steeped in the traditions of Italy’s master leather craftsmen and long celebrated for its extraordinary leather goods, Bottega Veneta has recently emerged as one of the world’s premier luxury brands. 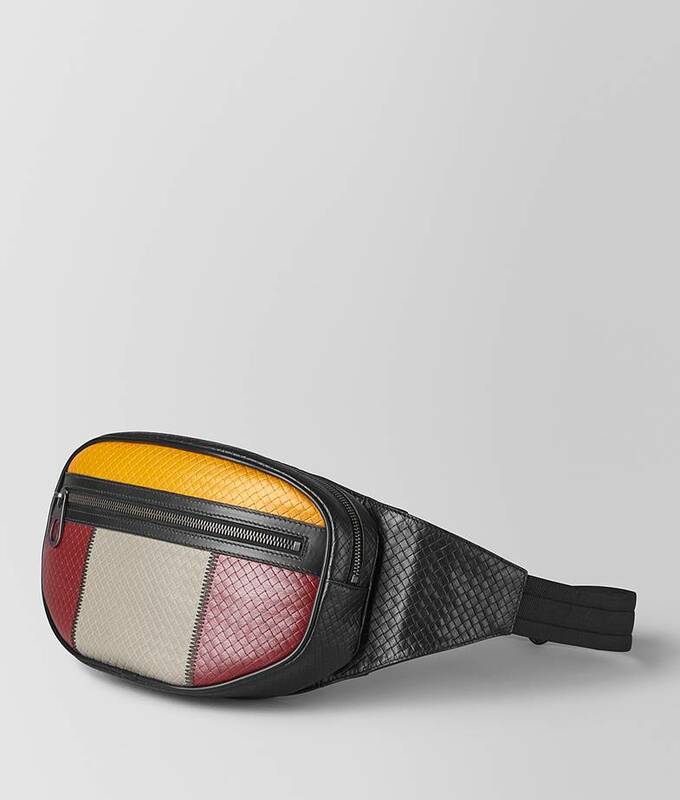 While it continues to grow, the qualities that define it are unchanging: outstanding craftsmanship, innovative design, contemporary functionality, and the highest quality materials for both men and women.